Home » Made In Japan » Can I Please Have The Red-Hot Pincers Instead? Can I Please Have The Red-Hot Pincers Instead? I have no idea what these dried insect skins are supposed to cure, but whatever it is, I hope I never get it! 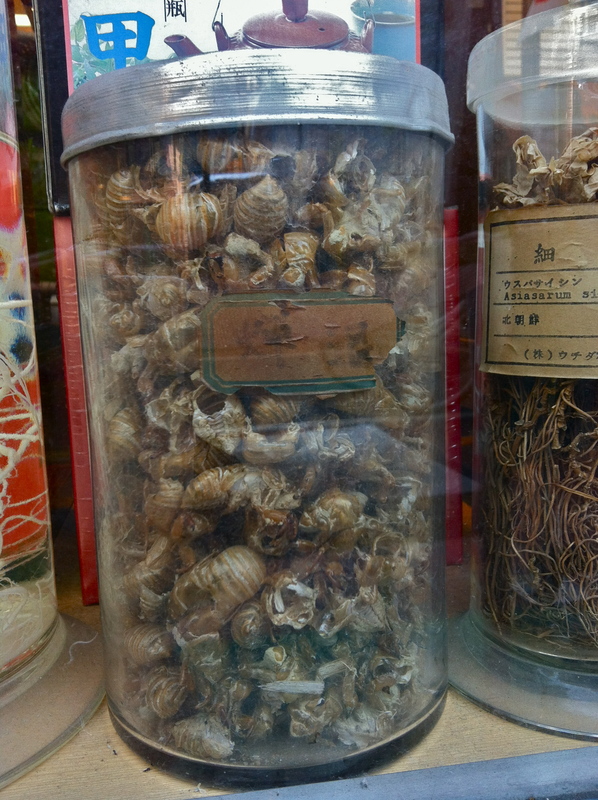 I saw these in the window of a traditional pharmacy, along with equally unsavory dried worms, fungus and what I hope were roots, but could easily have been something with a far higher squick score. 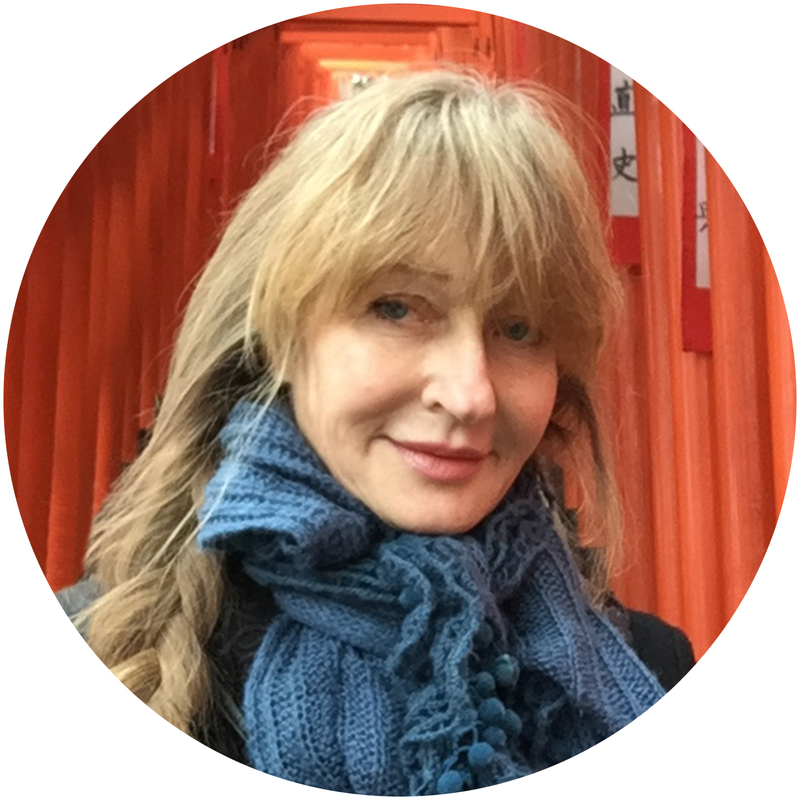 Here in Japan, people rely on a combination of Western and Chinese medicine for treating what ails them – even I swear by kampo when I have a cold. But ewww, now that I think of it, what IS the secret ingredient in that effective, yet foul-tasting concoction?! I have actually had those dried cicada exoskeletons in a concoction given to me by a Chinese herbal doctor. The crush them then put it in a soup-like mixture that tastes like s–t. I took it to help my then-wife and I to have a baby. The treatment included acupuncture and a concoction for her. It worked! Wow, amazing! Another friend told me she’d been prescribed these things for laryngitis! I think that the human body says, “I’ll heal you if you would stop feeding me those cicada exoskeletons.” Those Chinese herbal concoctions are pretty disgusting. I would rather drink dog poo soup. So true! And how come it never dissolves in water? Like, you have to get a major tornado going, then glug it down before it settles into toxic sludge at the bottom of the glass!